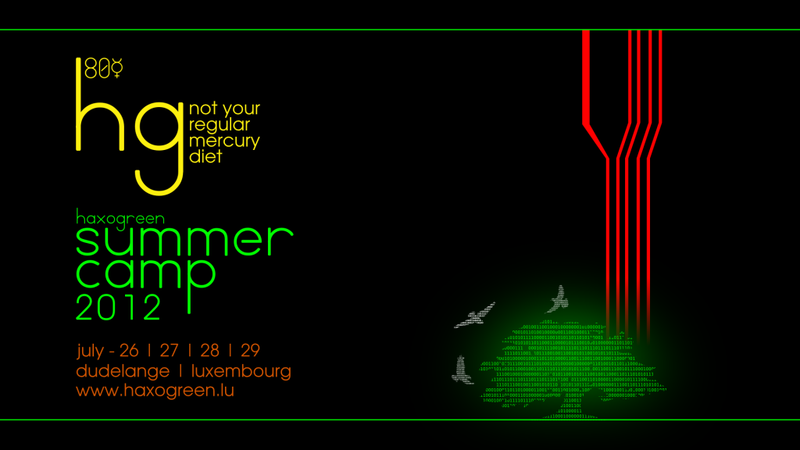 After more than 80 satisfied campers in 2010, the long awaited third iteration of HaxoGreen – our 4-day outdoor summer camp – is finally here! Hackers and hackerspace-folks from all over Europe meet again for an informal exchange of knowledge. We combine socialising in the green nature with education covering topics about security, open source and hardware development. The whole camp site will be one big hackcenter with technology understood as a passion wherever bits, bytes and resistors are found. You can check out the schedule here!. The registration for 2012 is live at the camp wiki!